Portland, OR USA. 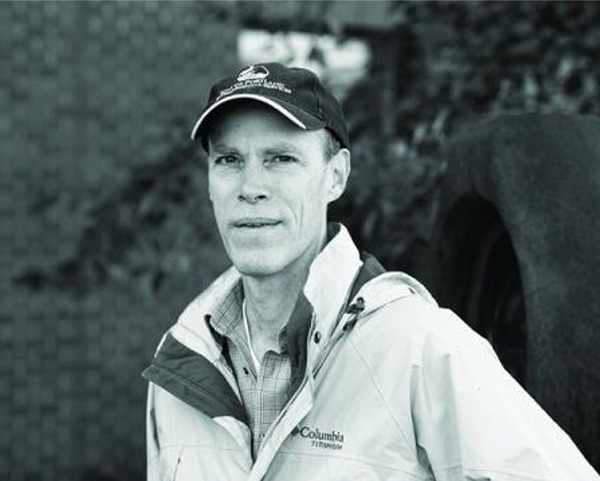 Henry Stevens has been with Portland’s Bureau of Environmental Services for more than twenty years, and he’s been an integral part of the Bureau’s transition to using green infrastructure as an essential asset alongside grey infrastructure. He’s worked on a range of projects including ecoroofs, stormwater planters, and rain gardens and has a particular interest in the important role of plants and soil media in the provision of the many benefits associated with green infrastructure. He has extensive experience with stormwater retrofits at school properties and the design and construction of green streets facilities. He is now part of the workgroup responsible for the City of Portland’s specifications for green infrastructure. The group also has the lead for monitoring the performance of green infrastructure. His academic training is in Geology and Soils; he has a Masters in Environmental Management from Duke University. 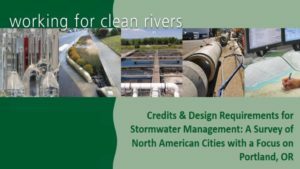 Henry will be presenting the Collaborative Video “Credits for Stormwater Management: A Survey of North American Cities with a Focus on Portland, OR” with Adrienne Aiona, PE.